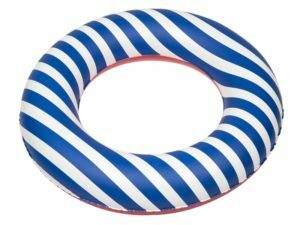 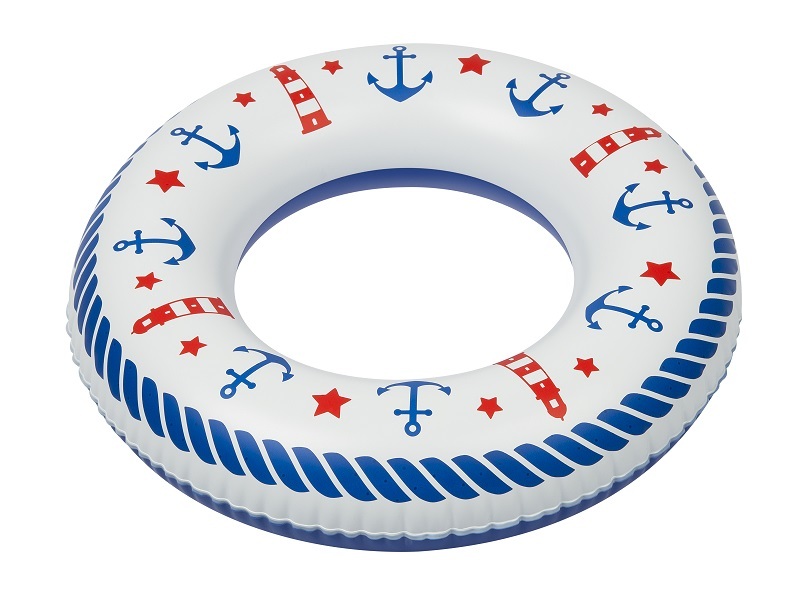 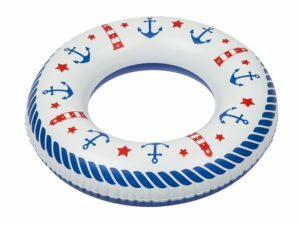 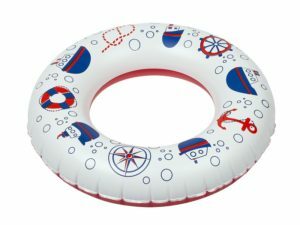 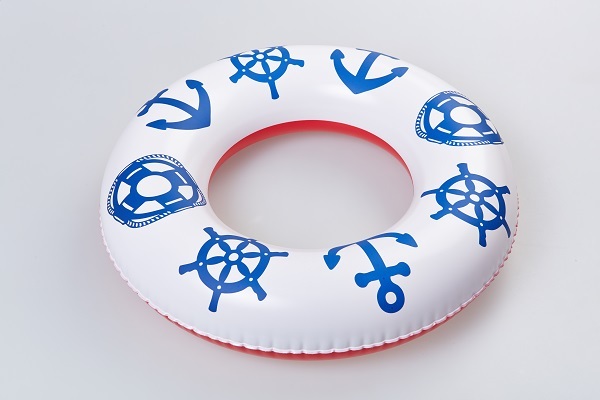 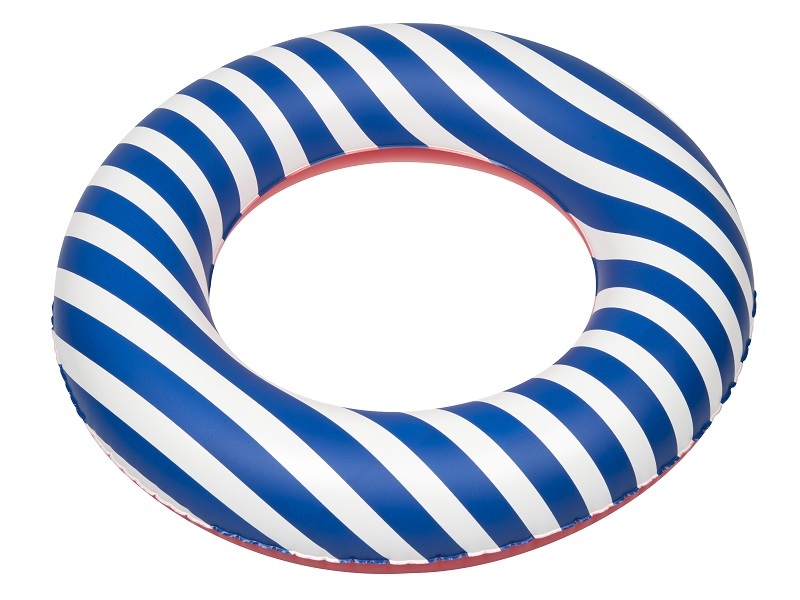 New inflatable swim rings with attractive navy motifs extend the collection of rings for small children. The new rings are Lighthouses and Bubbles. 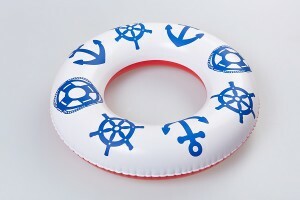 Similarly to Anchor, Sea, and Fishes, the rings are intended for the youngest children of under 2 years, with an inner ring diameter of 20cm after inflation. 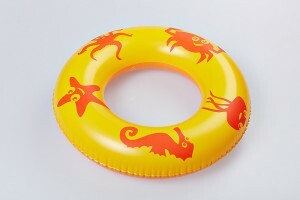 Now the ring series also includes larger rings (55cm outer diameter) for children up to 5 years. The rings are characterised by a simple timeless design with narrow red or blue stripes, or in contrast, with wide stripes like those on life-saving equipment – Lifesaver. 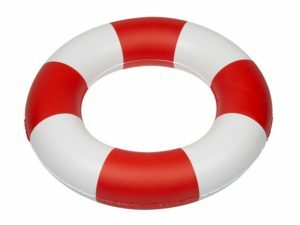 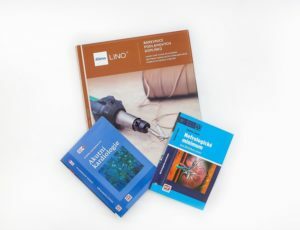 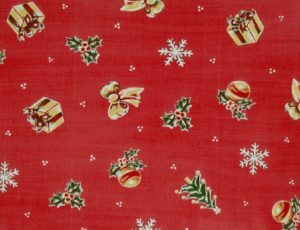 Have a look to see if you like them. 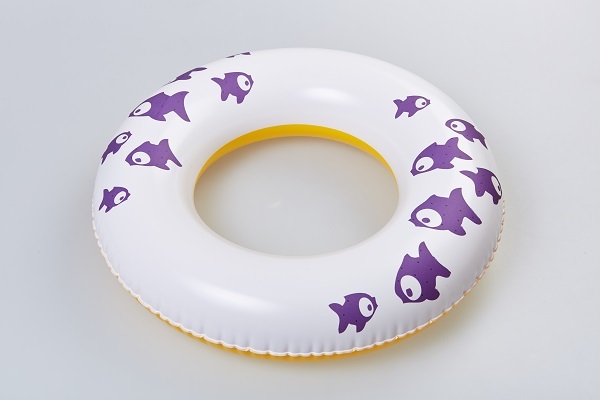 You can buy the rings in our e-shop.